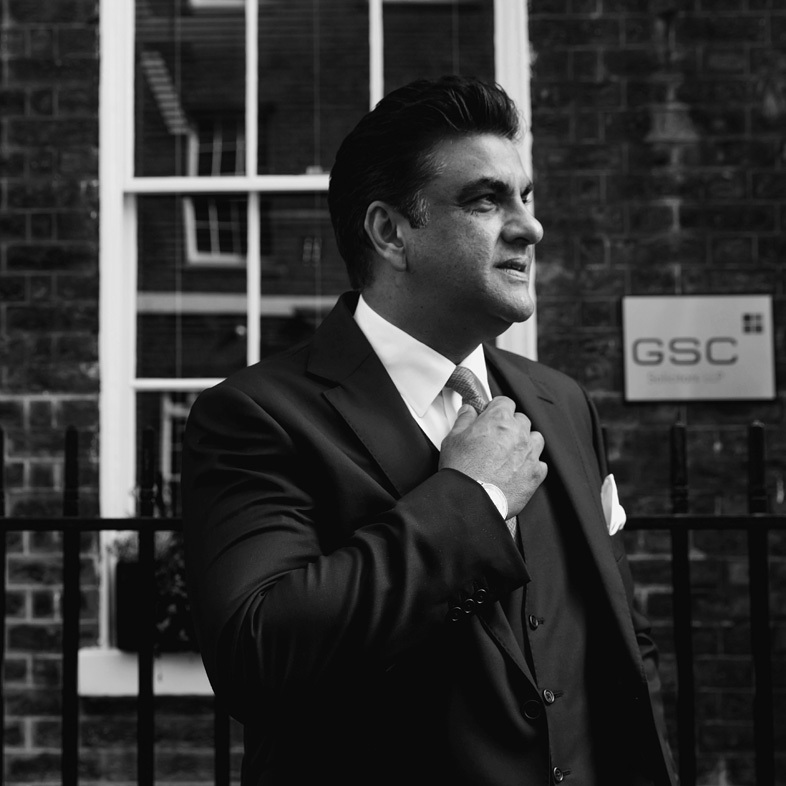 GSC Solicitors LLP advises many high-net-worth Asian individuals and businesses. 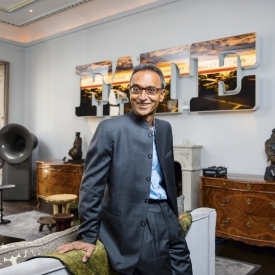 Here, senior partner Saleem Sheikh tells AWM how legal issues have changed in the 30 years since he’s been in the business and why his own journey gives him a unique perspective on the changing landscape. When Saleem Sheikh’s dreams of becoming a commercial airline pilot were gently quashed by his father, he decided to take his interest in the law further. Today, many of Saleem’s clients must be very grateful to Mr Sheikh Senior for his advice. His father, Manzoor-ul-Haq Sheikh, had been worried for his teenage son’s safety. Saleem’s uncle had tragically died while flying over his sisal farmlands in East Africa in 1963, leaving a 28-year-old widow and young children. With this accident fresh in Manzoor’s mind, he advised his son that he may want to pursue a safer career path. Stability was important for the Sheikh family. Originally from Amritsar in northern India, when partition came in 1948 they were forced to move to the new Muslim state of Pakistan. Whilst in Lahore, the family gave up their businesses and assets left in India as it was too dangerous to stay behind. Since the early 1900s, Saleem’s mother’s family had been in Kenya and had established successful businesses in the country. They encouraged the couple, Hamida and Manzoor, to move to Africa and in 1949 they settled there. Having an academic background, Manzoor became a senior civil servant for the British government in Nairobi. When Kenya’s independence came in 1963 he worked for the President, Jomo Kenyatta, but his position was ‘Africanised’, whereby he taught a Kenyan to do his job in his place. The British government anticipated problems in Africa and in 1965 when Manzoor retired, he was invited to come to England. The family did not take up Kenyan passports but retained their British citizenship. The Sheikh family left its idyllic lifestyle in Africa and arrived in Britain on 7th August 1967, to a rainy August morning, Saleem recalls. Although Kenya didn’t have the problems of Uganda, the British government were proved correct in their anxieties about the future of the country for non-ethnic Africans. “It was a choice to leave Kenya, but it was ‘Hobson’s choice’. If he had left it two years later it would no longer have been a choice. So at least our move was orderly,” Saleem explains. Living in the west London town of Isleworth, a young Saleem still harboured his dreams of becoming a pilot. 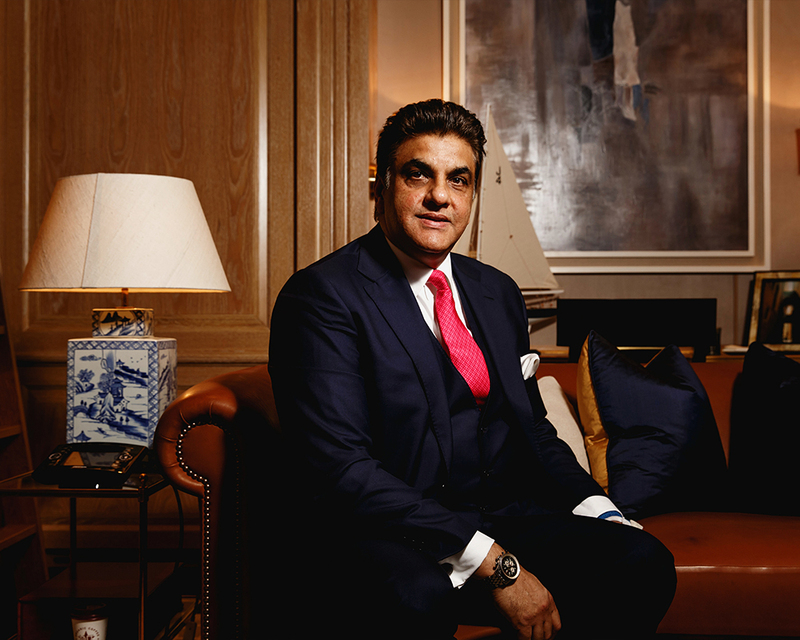 When the ambition was denied, his extended family, made up of successful entrepreneurs and lawyers, suggested Saleem look into his second passion: the law. 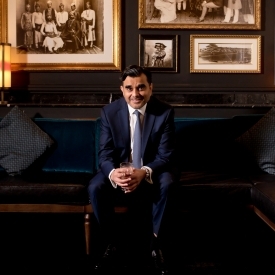 Brought up on courtroom TV shows such as Crown Court and Perry Mason, Saleem has always been intrigued by the dynamics of a courtroom and was encouraged further by the wise words of his businessman uncle. “He was always saying how important it was to have the right lawyer, that he was worth his weight in gold, and how he could be an absolute strength in any businessman’s arsenal,” Saleem remembers. Saleem attended the London School of Economics in 1977 to read law. He joined GSC (Green David Conway & Co, as it was) in 1981 on a training contract, qualified in 1983 and by 1985 was a partner in the firm. Since that time, the law firm has changed significantly. Over the past 30 years, the advice has become more sophisticated, the wealth has grown and the asset base has become more diverse. Asian-owned businesses have gradually moved into manufacturing, distribution, service industries, care industries and the food business. Over the last 10 years, these businesses have also become more international. “It’s become a multi-jurisdictional approach,” Saleem explains. Not only is the type of legal issue for high-net-worth individuals changing, the range is growing hugely. 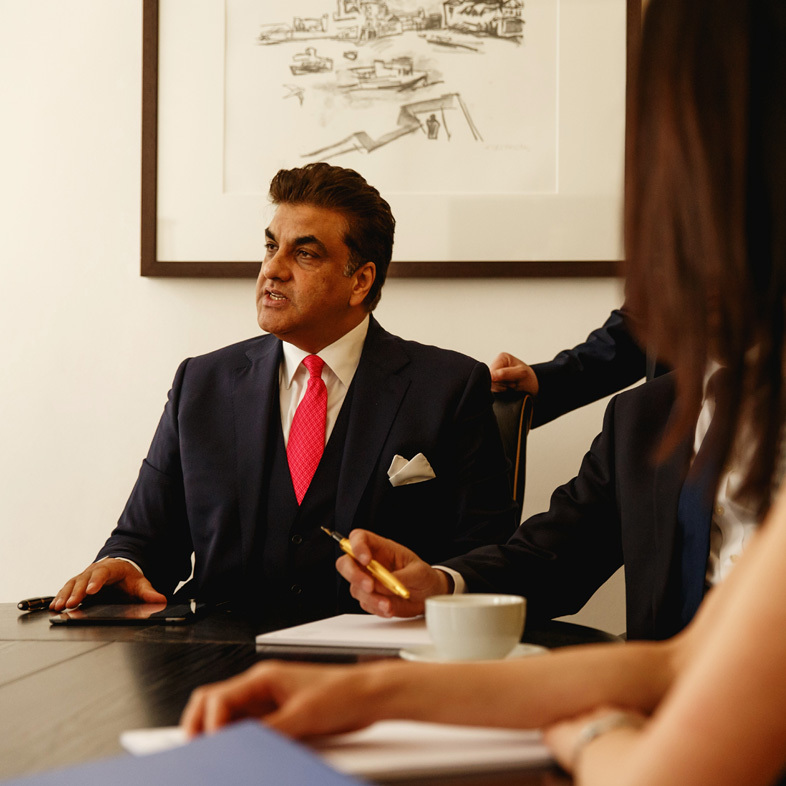 Saleem commonly deals with issues including: succession planning for children coming into the business, protecting assets for married clients through prenuptial agreements or trusts, partnership agreements, writing Wills and a lasting power of attorney, tax-efficient gifting to children and inheritance tax. 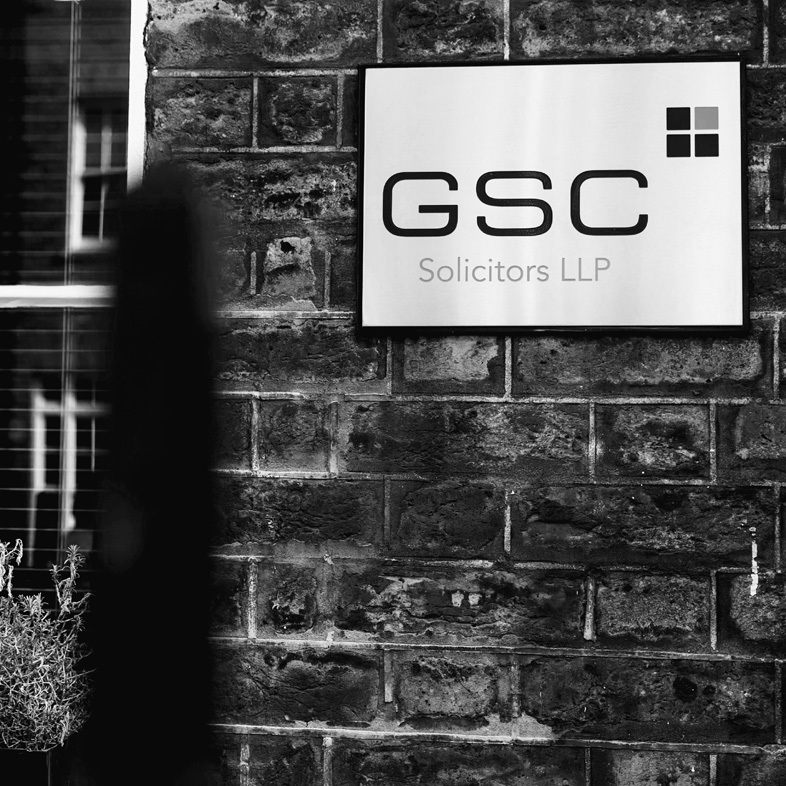 The changing approach to clients has catalysed the launch of GSC’s consulting business this year. “They trust me through the whole process. 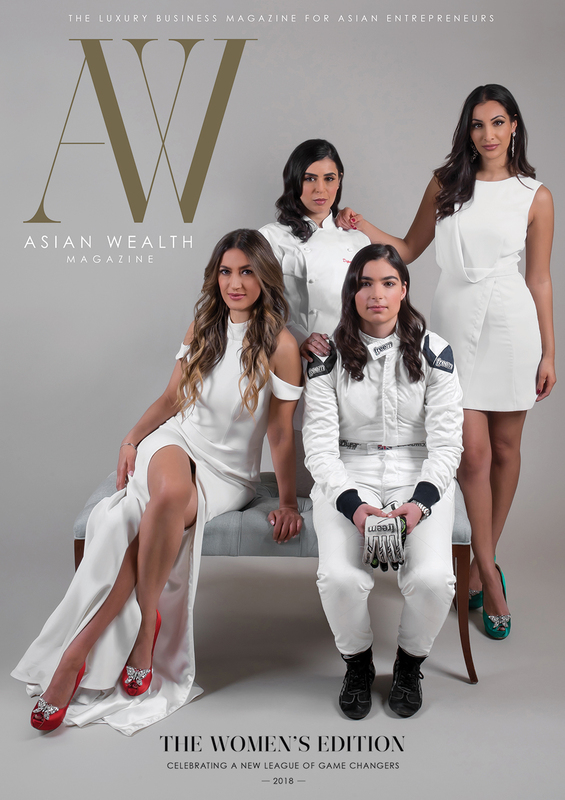 We discuss what to do with the money, what to invest or put into a trust or give to charity,” says Saleem, highlighting the amount of philanthropy that is involved in the Asian business community. Saleem is multi-lingual, speaking six languages in all, which is an asset he uses every day. Many foreign clients have assets in the UK, and increasingly clients who traditionally work and invest in the UK are turning to places such as East Africa or India as a result of the financial crisis. In these situations, Saleem’s cultural knowledge and understanding make him a vital asset. 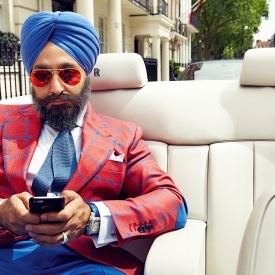 “I understand how Asian minds work, I understand how Asian businesses work, I understand their ethos and their ethics. I understand the sweet spots and the crunch points that arise in their thinking and in their business lives.” In the office there are 16 languages spoken. This international flavour is something the firm is keen to capitalise on. Not only is GSC providing advice for all seasons in business, but now for all geographies too.